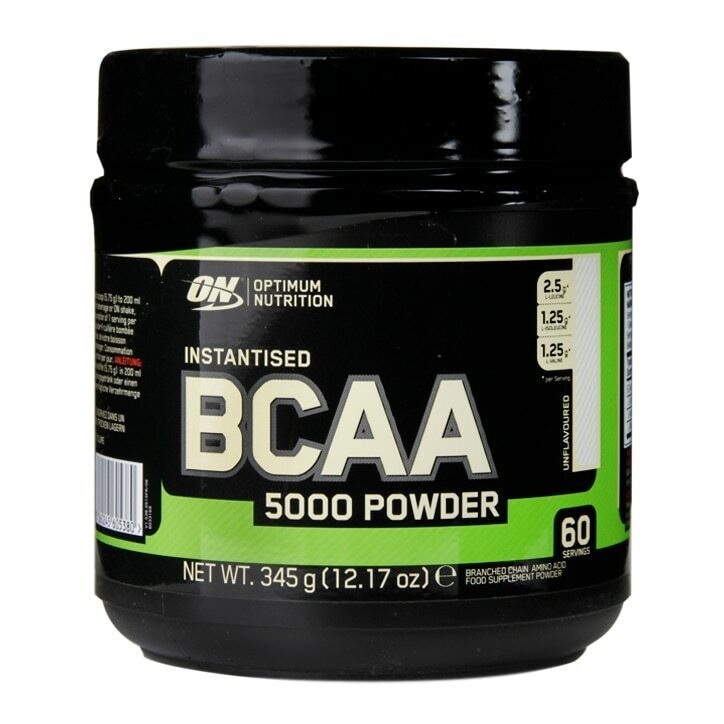 Optimum Nutrition BCAA 5000 Powder is rated 4.0 out of 5 by 1. Rated 4 out of 5 by Kimal from Good quality,fast result . No artificial colour or preservative.